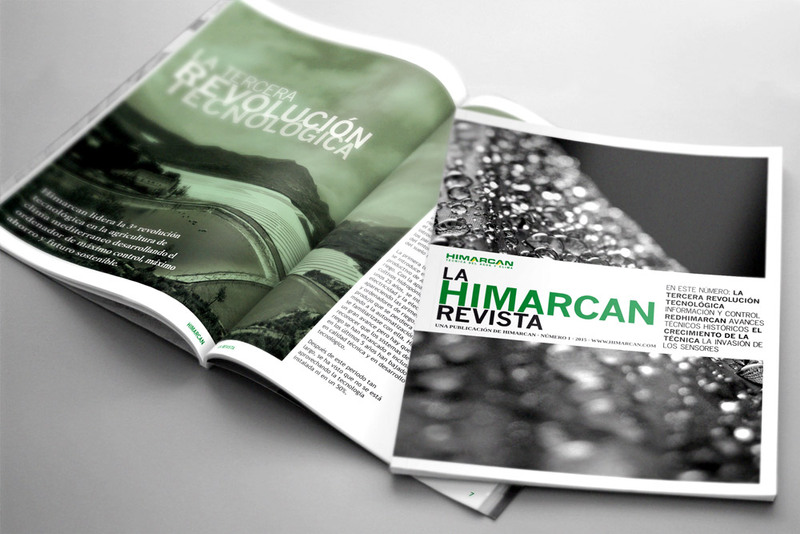 After a few months of hard work, gathering information and thinking about new ideas, goes out to the street Himarcan The Magazine; a compilation of articles written this year and published in several media, which wanted to introduce in a new way, with a different and well cared design. 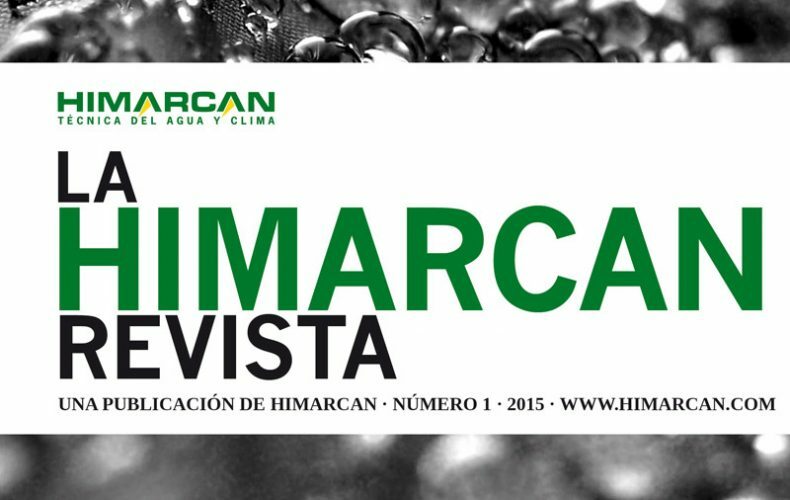 Himarcan The Magazine is born with only one ambition, inform you, as much about us as the professional field in which we move, agriculture. 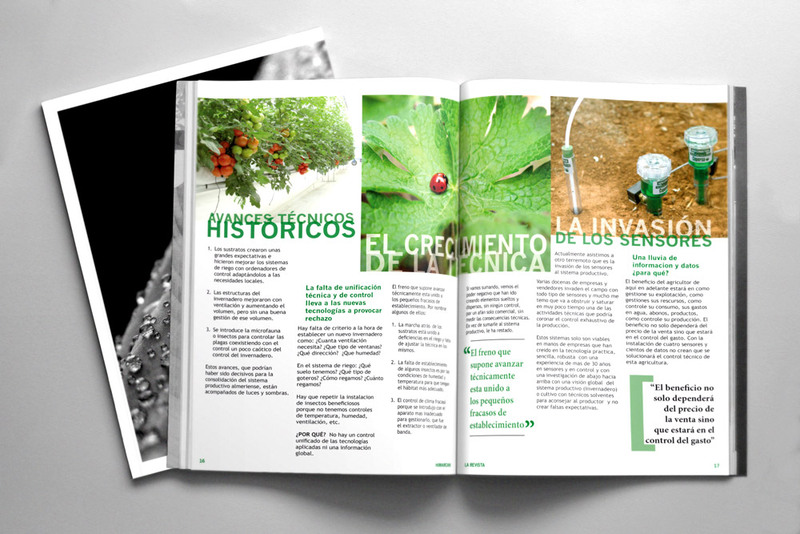 In addition, we have made a great effort editing a printed publication, made with 100% recycled paper, and for these next few weeks you will find, both at our headquarters and in several sector’s business; even so, if you can’t get with a physical issue, by clicking on the image of each number, you can read it or even to download it in PDF format, all of this in our Himarcan The Magazine section. 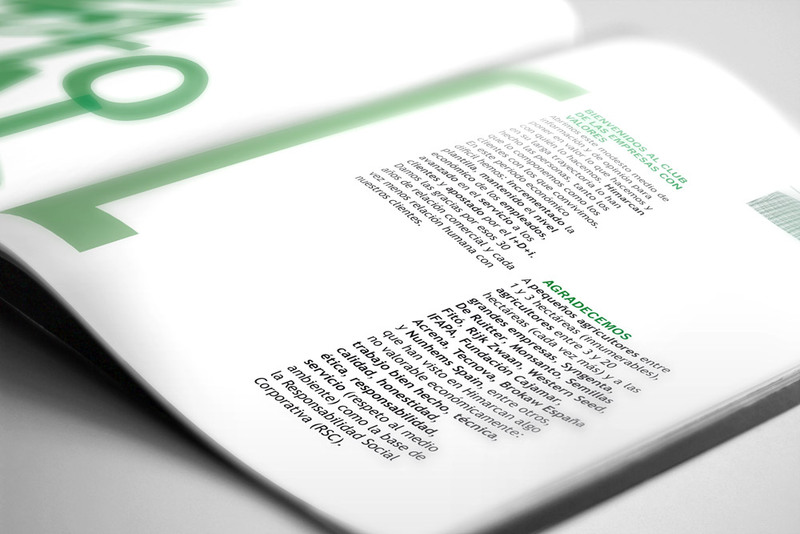 We hope you enjoy it and be the first of many numbers.